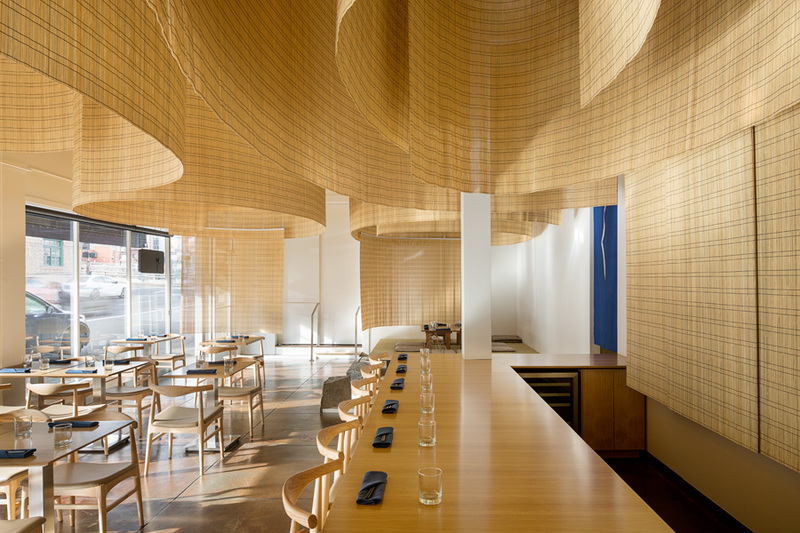 Beginning Tuesday April 4th, Shizuku opening hours will be: Tuesday to Saturday 5:00pm to 9:30pm. So that we can accommodate an earlier dinner opening, unfortunately, we can no longer open for lunch. Apologies to our regular lunch-time customers, but we do hope that you can visit us for dinner. Over the years, our lunch bentos have been a mainstay of Chef Naoko cuisine, and we will continue that tradition by offering bentos as part of our dinner menu. 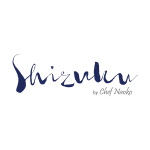 We are looking forward to welcoming you for dinner at Shizuku by Chef Naoko.